Whether it’s a standby power system for a commercial building, a backup generator powering the family home through an outage, or portable generators powering tools at the job site, Generac meets the power needs of consumers and businesses alike. Generac generators can power virtually any task at home or for your business, and keep the lights on during a power outage. 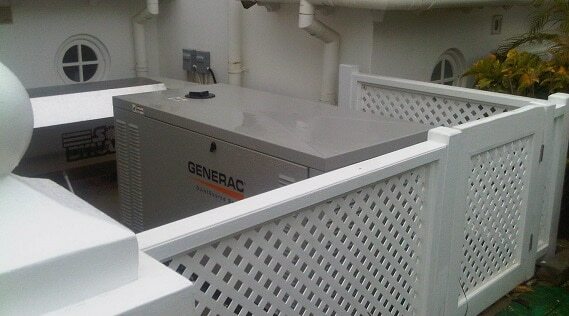 Whether it is restoring the comforts of your home, or gaining a competitive advantage over your competitors during a power outage, Generac backup generators can protect you and your bottom line. Whether it’s a standby power system for commercial building, a backup generator powering the family home through an outage..
© 2018 Talius - All Rights Reserved Search Engine Marketing and Website Inspired with by Meridian Social.